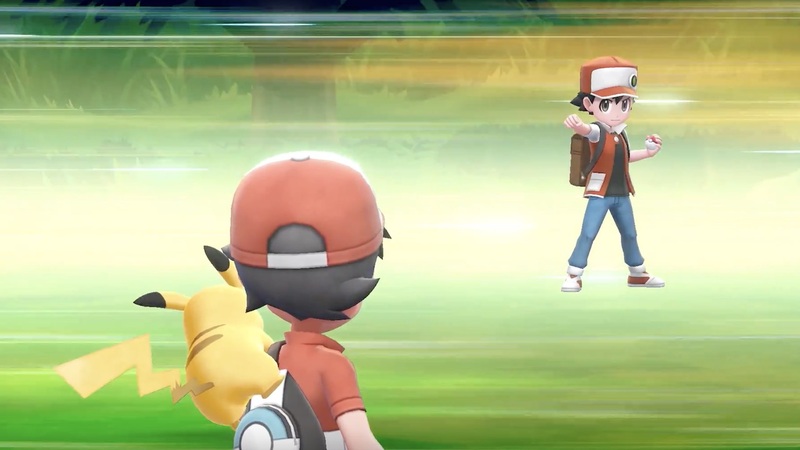 The Pokémon Company International has released a new Pokémon Let’s Go, Pikachu! and Pokémon Let’s Go, Eevee! trailer, revealing the updated character designs for all eight Gym Leaders and the Elite Four in the Kanto region. The formidable Pokémon League members are ready to challenge those that want to become the next Pokémon League Champion, and, as with the Kanto region, Lorelei, Bruno, Agatha and Lance have all had their appearances updated. In the trailer, we also see the player encounter Blue, Red and Green, with the suggestion that you will be able to challenge all three characters in the Nintendo Switch exclusive.